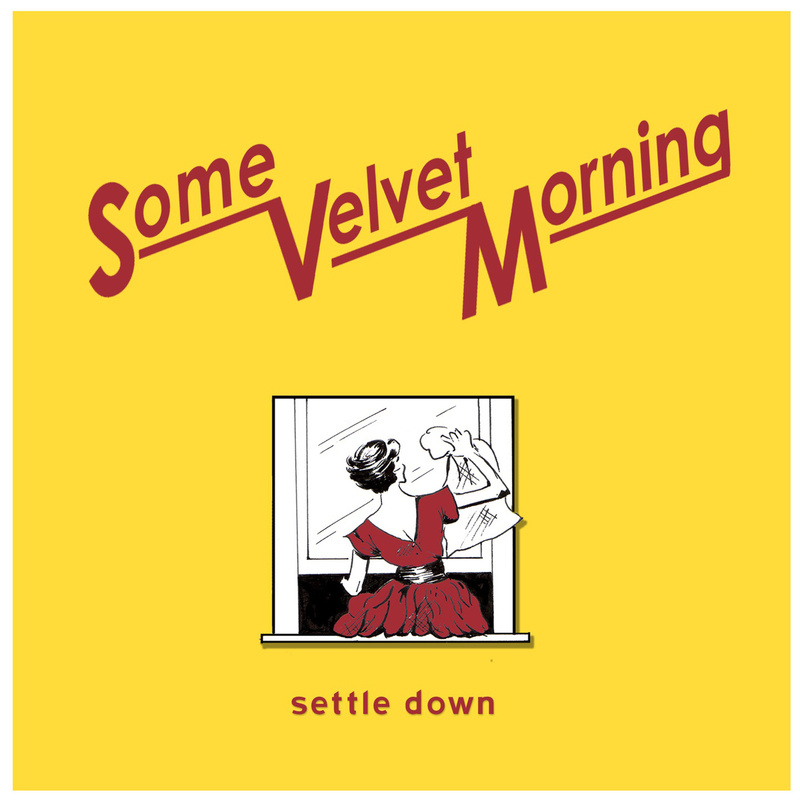 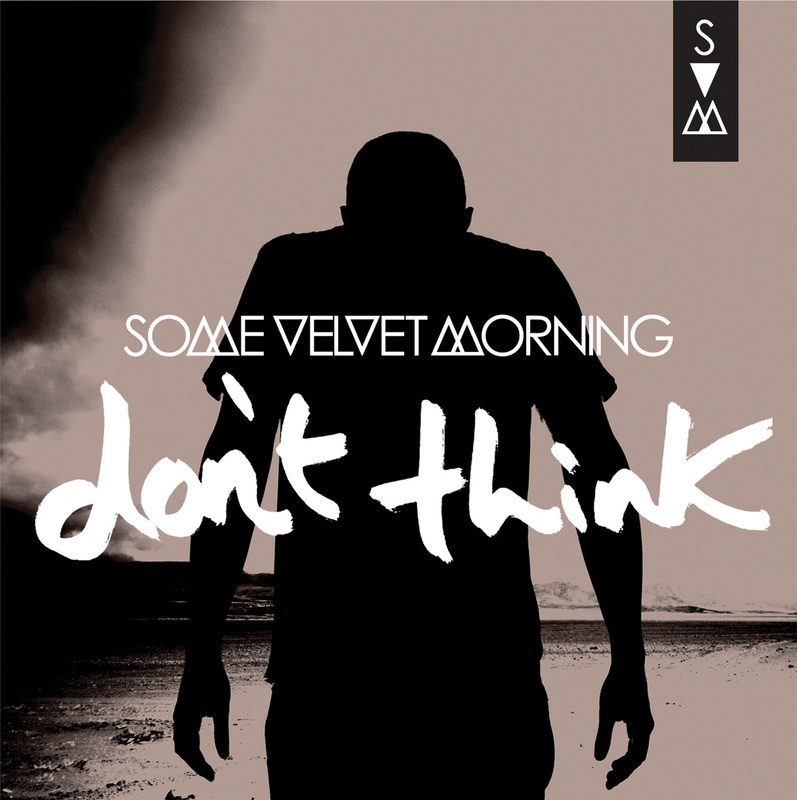 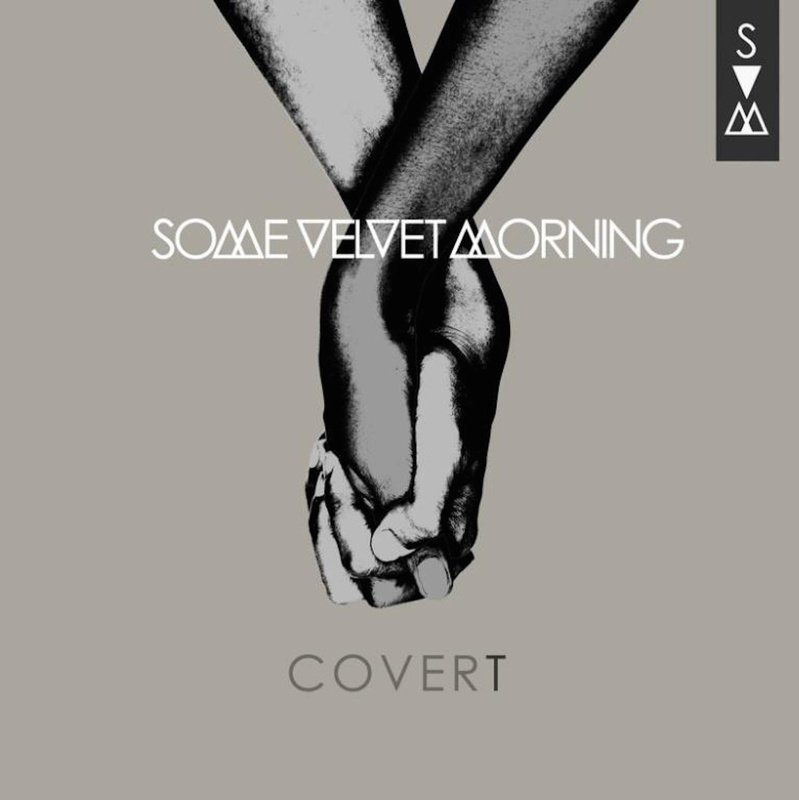 Some Velvet Morning’s debut long player from 2007. 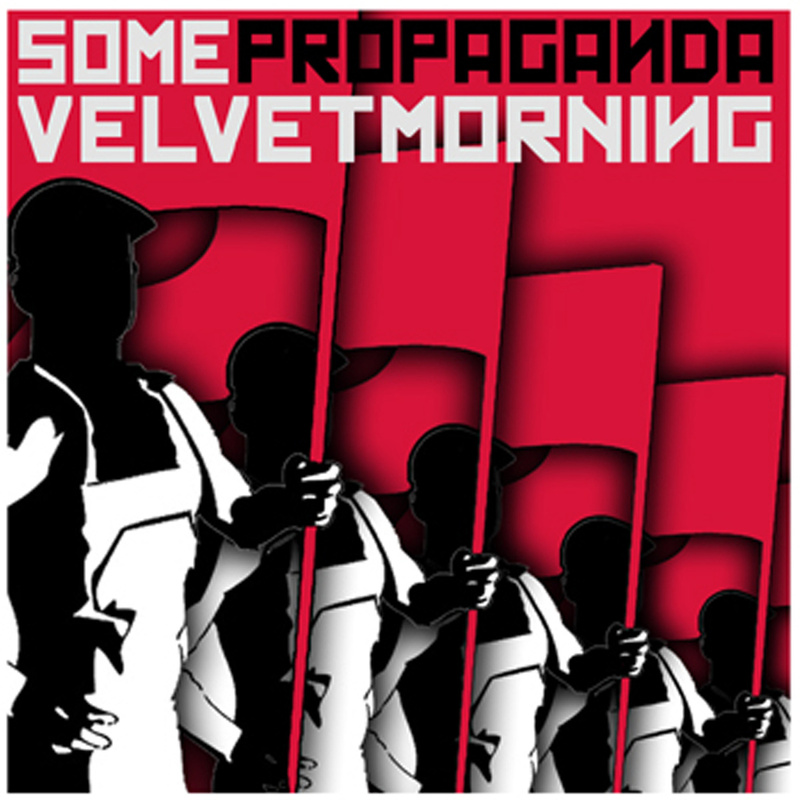 Features the singles ‘Losing My Mind’, ‘Pretty Girl’ and ‘Propaganda’. 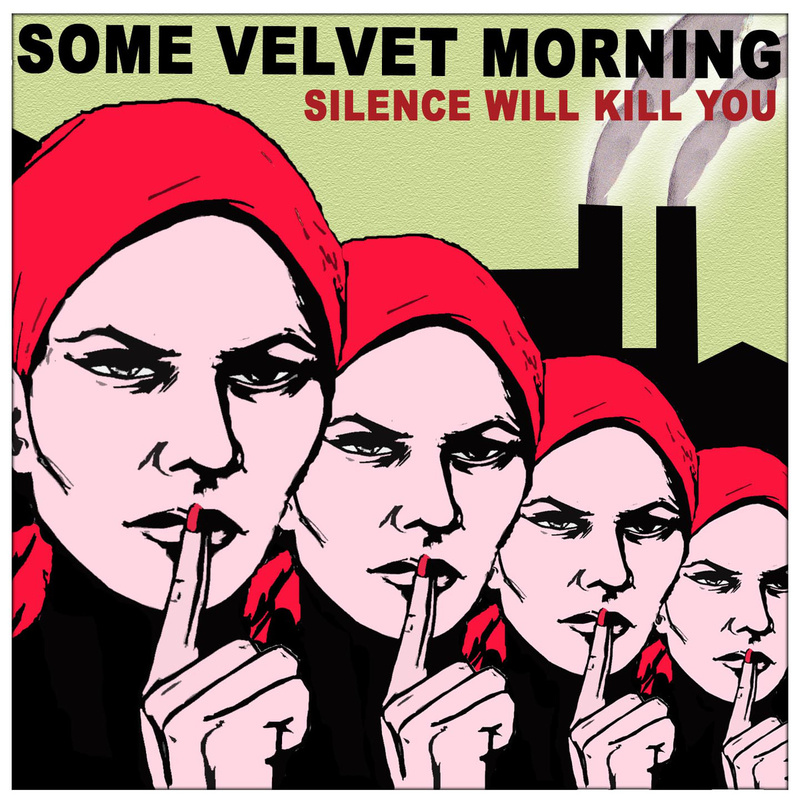 ‘Silence Will Kill You’ was nominated for XFM’s album of the year, 2007.